A place to gather for worship, celebrations of marriage and all of life, education, shelter, and hospitality…a building contains the Church. Protecting your church building and all that it contains is an important responsibility…and it starts at the top. Good protection, stewardship, and beauty must all be addressed with your roofing project. 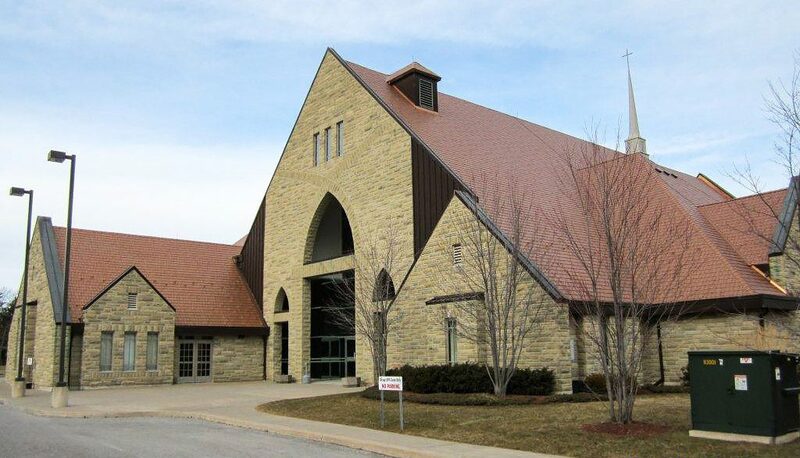 We have over 30 years of experience in providing roofing solutions that make sense for churches. 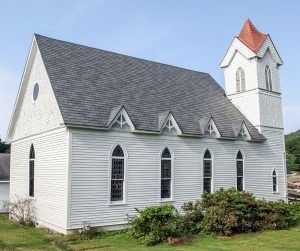 Why Kassel & Irons roofing for churches? Ideal for aging structures and multiple, steep rooflines, our products offer a low-weight roofing solution. Unique solutions to eliminate dangerous moisture build-up and increase comfort come with the proper installation of a quality metal roofing system. A Kassel & Irons metal roof protects the integrity of your structures. Concealed fasteners and interlocking roofing panels deliver superior resistance to wind and damage. Metal roofs prevent the spread of fire across a building, and resist collapse in the event of a fire. Kassel & Irons provides a lifetime roofing solution. Ongoing maintenance costs are reduced with a quality metal roofing system. Cooling costs are reduced, and comfort is increased, beneath a reflective, Kassel & Iron’s metal roof. With a variety of styles and colors available, a Kassel & Irons roof can help restore the original beauty of your church, while adding protection. Help enhance the hospitality and curb appeal of your facilities with beautiful colors and styles…for any type of architecture. 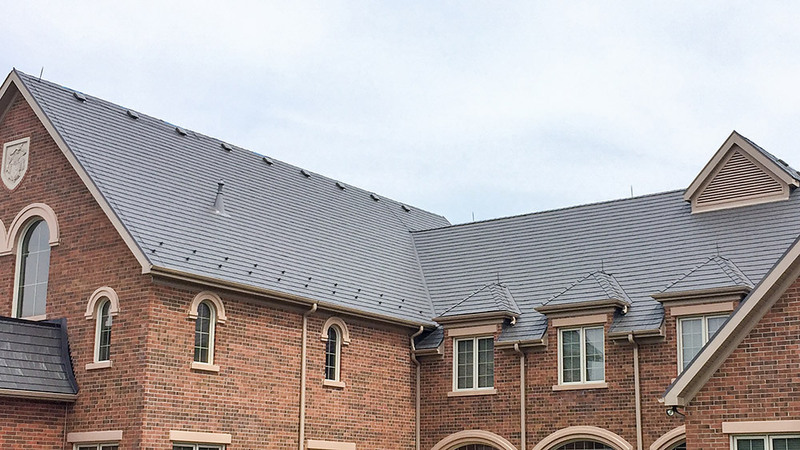 Whether of modern design lines, ancient adobe style, or soaring steeples, Kassel & Irons metal roofing products can add beauty, restoration, and protection to your building, synagogue, or campus.